If you’re thinking you don’t like beets, you have to try them in a smoothie or juice form. Beets are on of the most nutrient dense foods available! 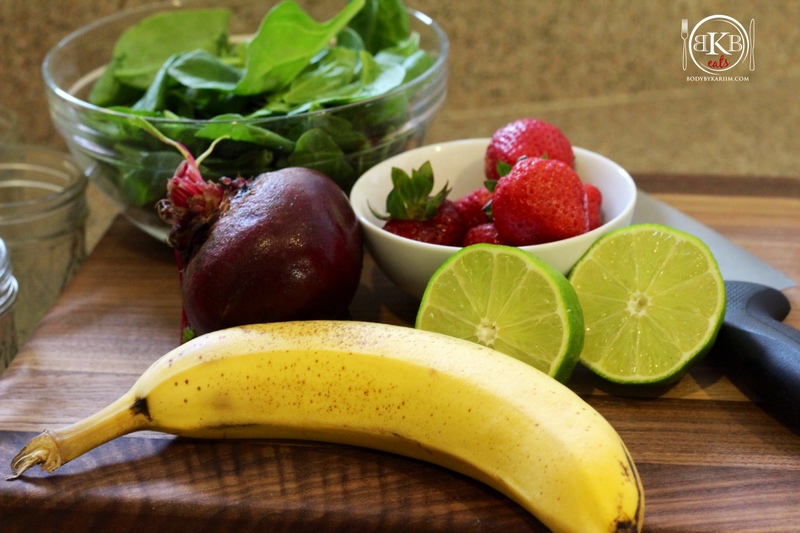 We’ve blended a healthy, yet tasty beet smoothie for you to try. Note: Drinking smoothies is a simple way to get in your daily dose of fruit and vegetables. 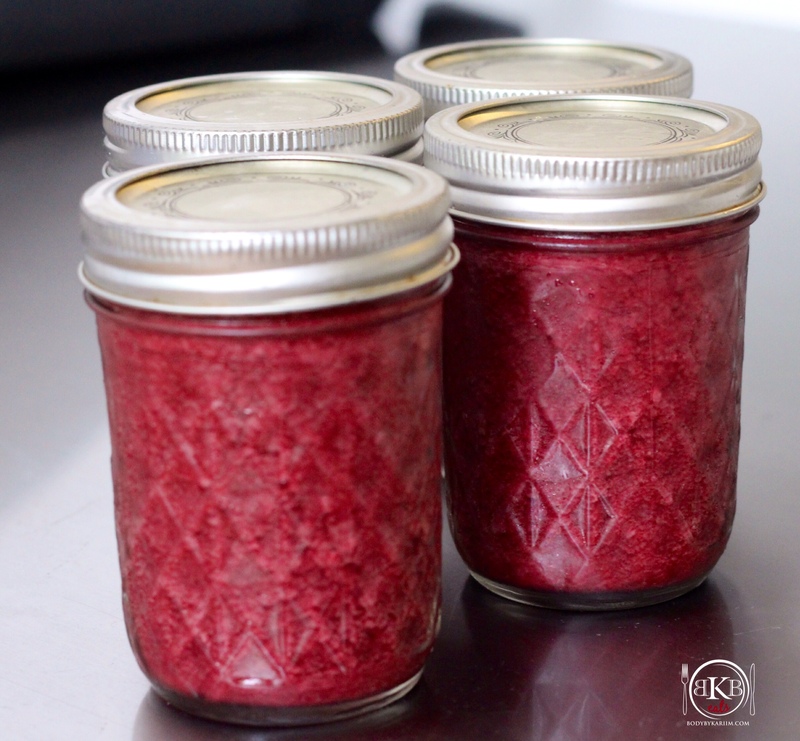 With this recipe, I was able to fill 4 1/2 small Mason Jars. NOTE: I like to make several smoothies in advance for meal prep. Saves time doing it that way. If you’d like to make 1 serving, please use less ingredients.